Get ready to say goodbye to those dapper Crawleys and their regal manor. 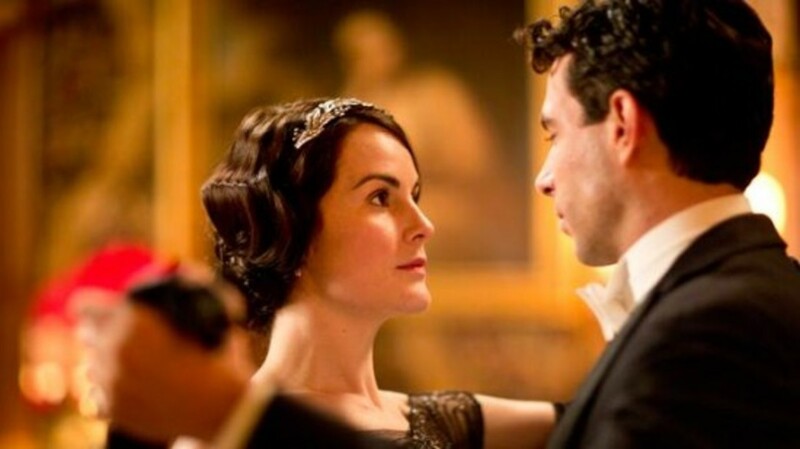 PBS and Carnival Films has confirmed Downton Abbey will end its run following the upcoming sixth season. 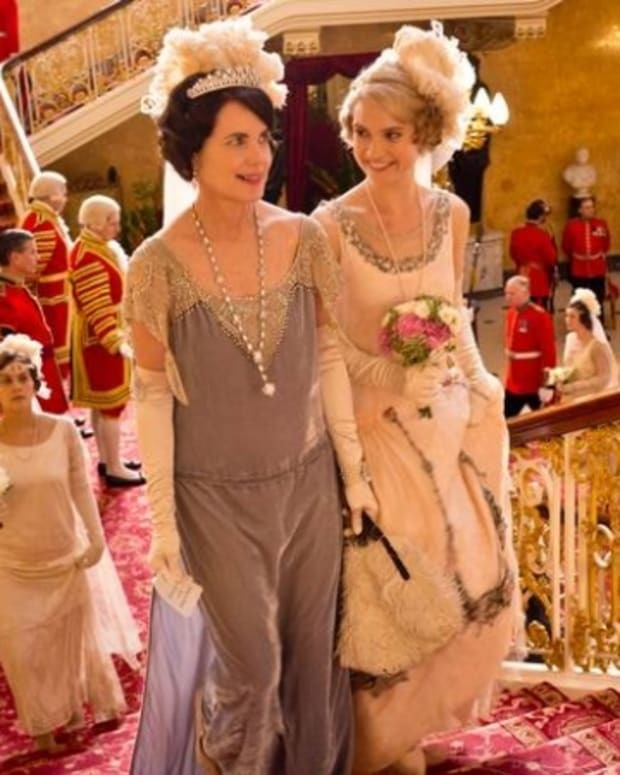 Speculation has loomed for months that Season 6 would be the end for Lady Mary (Michelle Dockery), Dowager Countess Violet (Maggie Smith) and the rest of the beloved characters from the upstairs/downstairs serial. 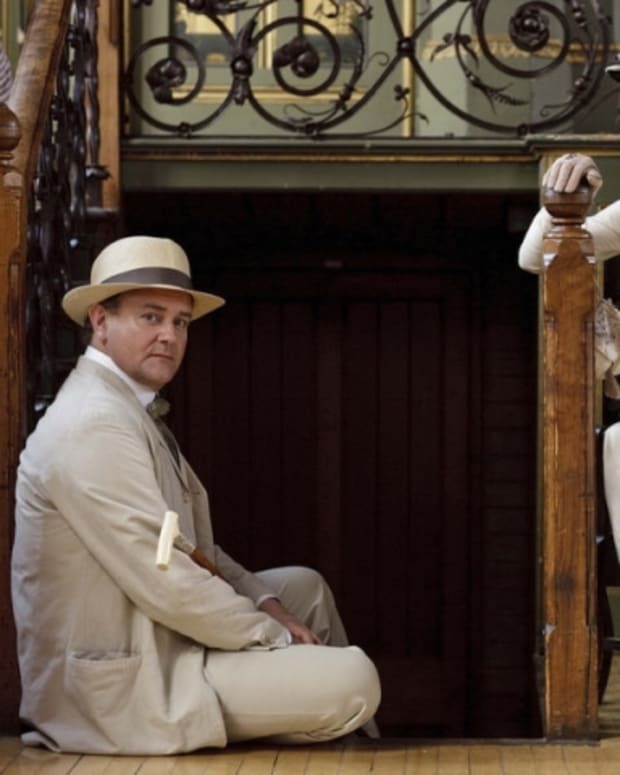 Creator Julian Fellowes has another highly-anticipated period piece, The Gilded Age, in the works at NBC. “The Downton journey has been amazing for everyone aboard. People ask if we knew what was going to happen when we started to make the first series and the answer is that, of course we had no idea," said Fellowes in a statement. "Exactly why the series had such an impact and reached so many people around the world, all nationalities, all ages, all types, I cannot begin to explain. But I do know how grateful we are to have been allowed this unique experience. I suspect the show will always be a principal marker in most of our careers as we set out from here, and if so, I consider that a blessing and a compliment." 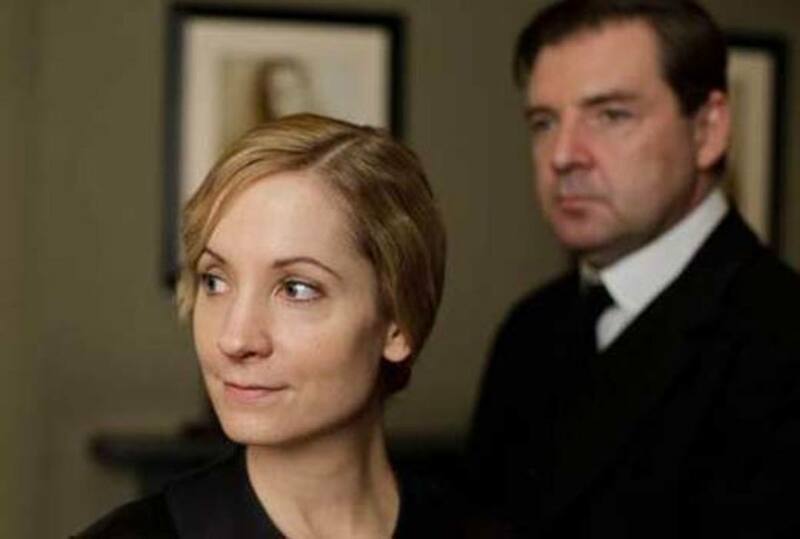 According to the Nielsens, Season 5 of Downton on PBS was watch by 25.5 million people. An average 12.9 million viewers watched each week. Season 4 averaged 13.3 million. 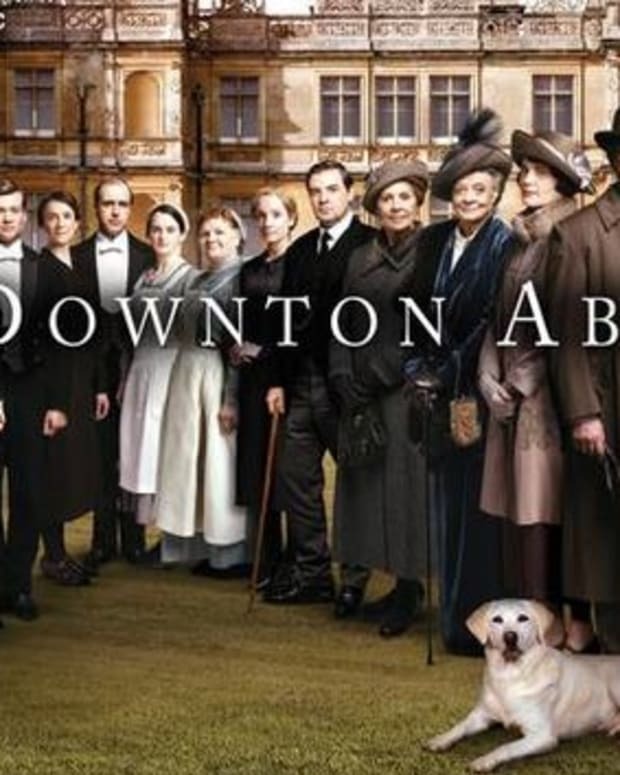 Will you be sad to see Downton Abbey go? Sound off in the comments!